Pigmenta muy bien y queda muy bonito en la waterline, el único inconveniente que le encuentro es que a mi personalmente, no me aguanta mas de 2 horas, pero no es nada que un retoque no pueda arreglar. There's not much to say about this product. It's just a white pencil liner like any other. It could be more pigmented though but it's fine. 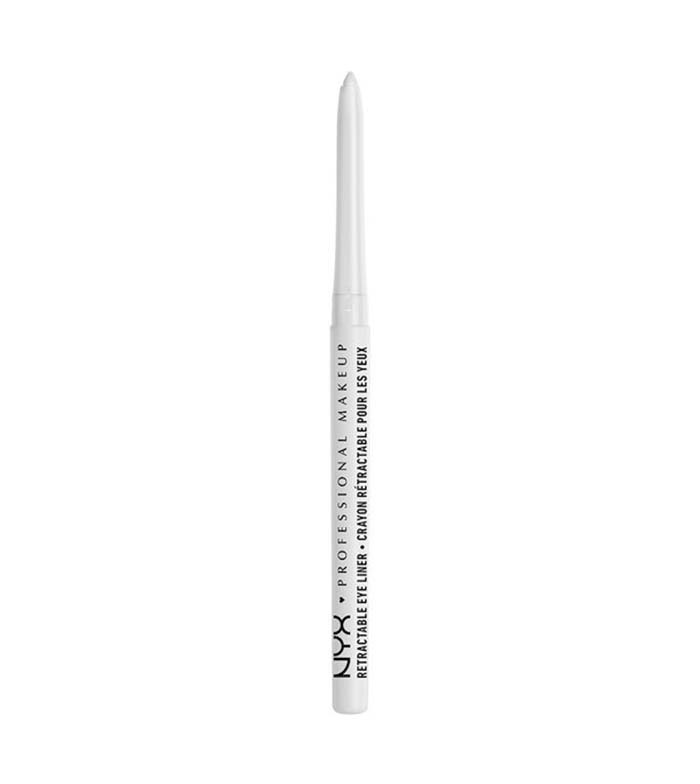 The durability of it is actually pretty good so I would definitely recommend it to anyone who's looking for this type of liner.